weincasting! » Dr. (Niles) Frasier Crane Quotes XIII. 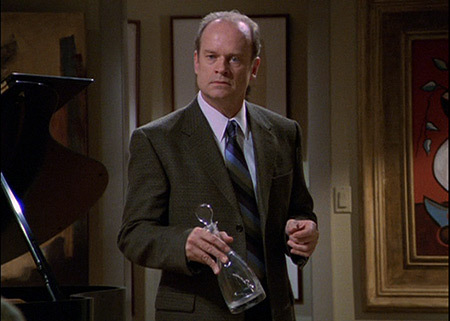 Frasier: Dear God, we’re out of sherry.